Last Monday, Facebook revealed that it has reached a staggering 901 million active users reflecting its growth. The count is almost 3 times higher than the population ofUnited Statesand nearly 2 million more than ofEurope. If things continue at this rate, we can even say that Facebook would become the second or third largest country in the world soon with self-centered people (pun intended). It must be noted that a year ago, the numbers were around about 680 million. According to United Nations estimation, the population of world had increased by 383,047,000 between the years 2000 and 2005. But, the 221 million users of Facebook in a year of time are faster than the population increase of world in less than 5 years. As a result of such great numbers shown by facebook, it is expected by many that it will probably exceed the 1 billion mark by the year end. 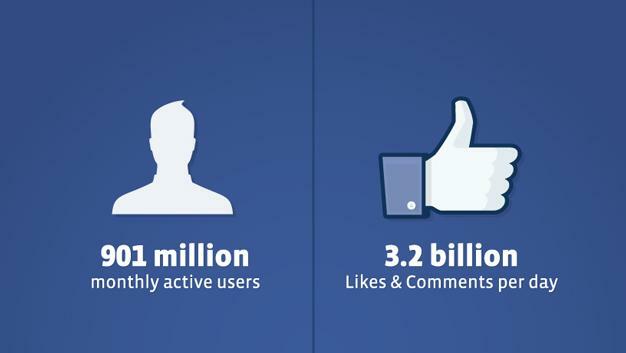 In a day, Facebook obtains an average of about 3.2 billion likes and comments posted. This just goes on to prove that more than half of the world’s population spends their time by updating their status, commenting on somebody else’s status, photos, activities, etc. Facebook has described that nearly 300 million photos are uploaded every single day. It must be said that these photo numbers were practically not even existent in the world in the year 1990. Facebook is reported to have the largest photo library in the world; estimated at about 10,000 times larger than the Library of Congress. Are you wondering how all this could happen so easily? 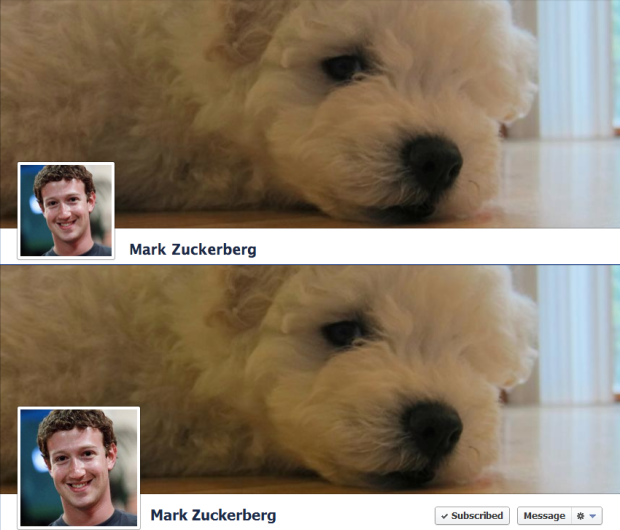 Yes, Facebook has 901 million monthly active users, but it occurred only because of the users like us. The unexpected caprices of us are the value of Facebook, the biggest in the social media.